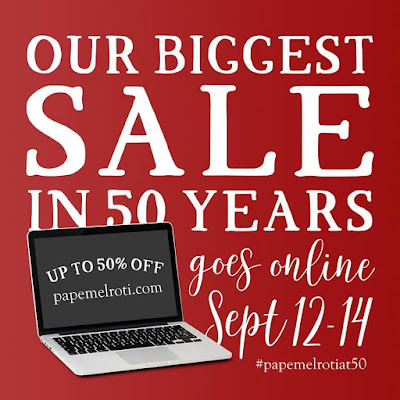 Papemelroti is taking their biggest Anniversary SALE ONLINE! 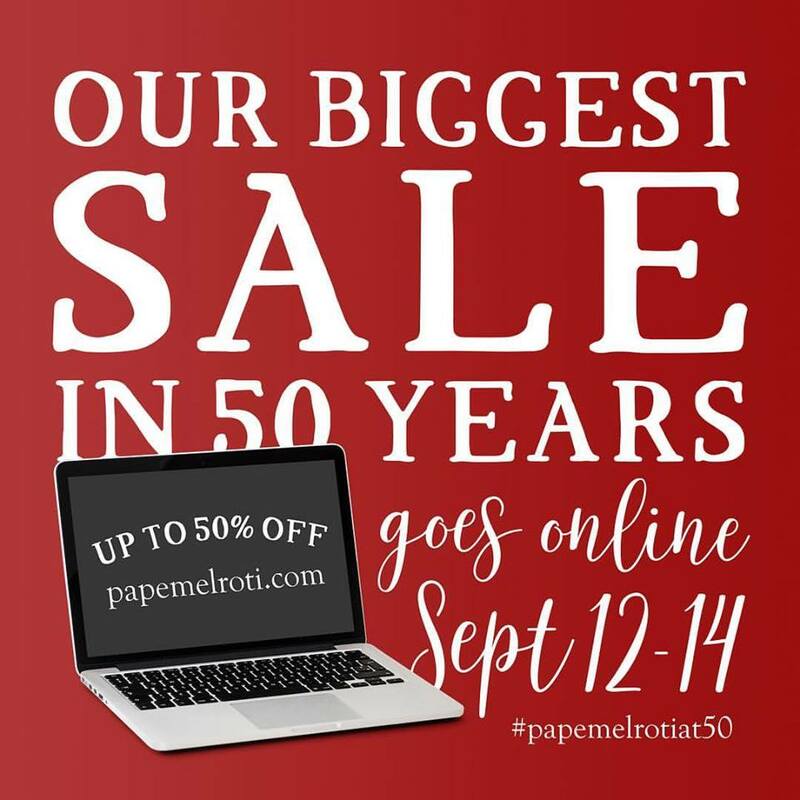 Catch it until September 14, 2017 at www.papemelroti.com! Get up to 50% off on selected items. Ordering online is such a hassle. I placed my order, paid in Sept. 2 and my items still weren't shipped out after 2 follow up Sept 13. What's worse is they replaced an item with another cheap item without even informing me, given their customer service rep.and I had so many exchange of messages already since I made "kulit" on my order status. 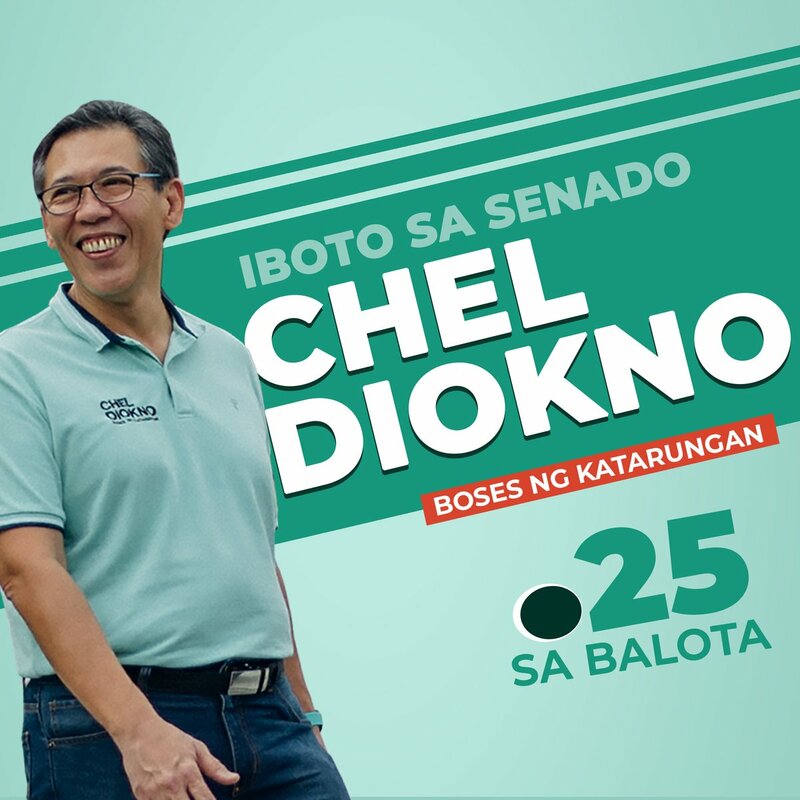 Hopefully they improve their service coz I've been a fan since my high school days pa. 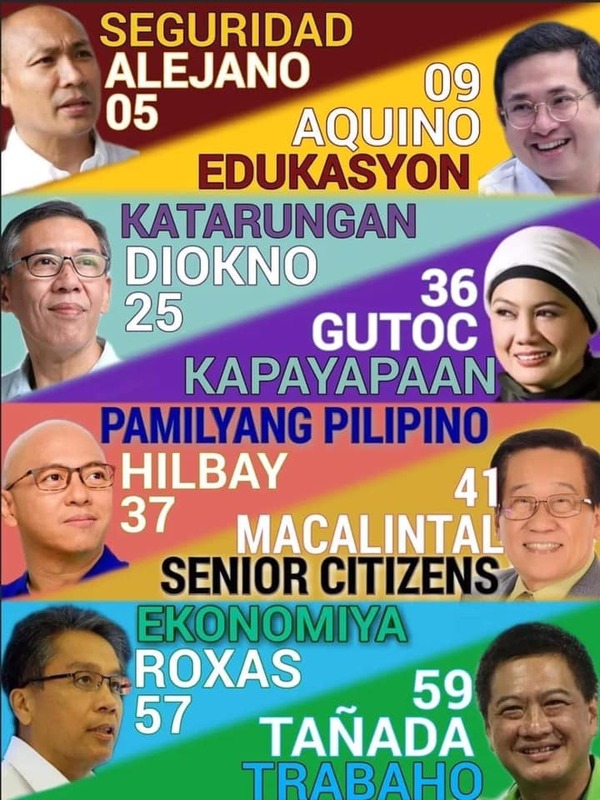 So now I ought to buy from their physical stores instead of ordering online.